Chicago 1931. Harper Curtis, a violent drifter, stumbles on a house with a secret as shocking as his own twisted nature – it opens onto other times. He uses it to stalk his carefully chosen ‘shining girls’ through the decades – and cut the spark out of them. 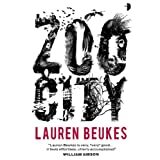 With a plethora of reviews having appeared already and a good amount of pre-publication publicity hype, I was both keen and intensely curious about this foray into crime from Lauren Beukes, author of the excellent Zoo City and Moxyland. 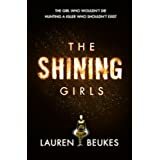 With a clever and quite unique premise The Shining Girls is something really quite different in crime fiction fare, but I almost fell at the first hurdle I must admit. Stupidly I read the first 50 pages or so in small chunks, racing to finish another book at the same time, so initially I was quite discombobulated by the changing timelines and was quickly losing track of what I had read. So…I started again, reading a larger block which worked so much better and causing me to engage much more with flow of the story and making the different timelines infinitely clearer. 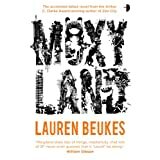 Beukes assuredly avoids the inherent pitfalls of changing timelines by ensuring that both the historical and more contemporary storylines are equally engaging, as we follow the dark deeds of Harper Curtis- a time travelling serial killer- and the story of Kirby Mazrachi- a young woman who has survived one of Curtis’ brutal attacks. Beukes transports us through the culturally and socially different periods of American history with ease, demonstrating her breadth of research to make each period perfect in detail and atmosphere. From the shanty towns born out of the Depression era and through the ensuing decades, the reader is instantly fixed in a time and place familiar through the smallest details, as Curtis travels back and forth through time attacking his female victims. It’s a very clever conceit for a story and one that I think Beukes pulls off with aplomb throughout. I actually really liked the character of Curtis- serial killing psychopath that he is- and the exploration of the contrasting demons within his character. 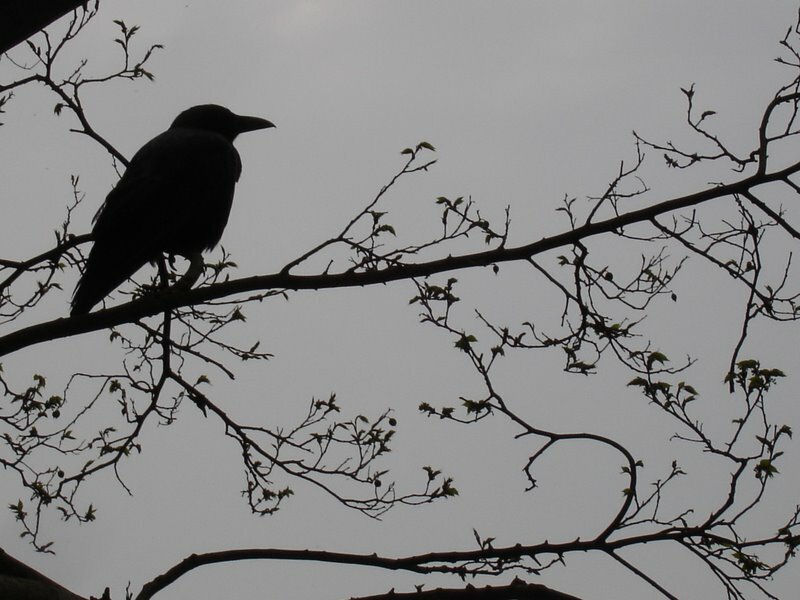 There were moments that you felt he was on the verge of desisting in his crimes, but the strength of his compulsion for killing is ultimately too strong to resist. As the book progresses, a showdown with Kirby, the heroine of the story, is unavoidable and I enjoyed the build-up to Curtis’ realisation that one of his ‘shining girls’ had evaded death at his hands. Kirby is again a compelling character with a wonderful balance of sassiness and a quiet vulnerability at play in her character. Her relationship with Dan, her mentor as an intern at a Chicago newspaper, is deftly handled, with their differences in character and age defining their stumbling but heart warming relationship. I would say that I do tend to shy away from crime fiction that dips its toe in the realm of the fantastical, but I genuinely enjoyed this intriguing meld of crime and time travel, with the historical detail a major component of my ultimate enjoyment of the book. A different read for me, but one that I would definitely recommend. Hmmm…..I generally don’t go much for the time-travel motif myself. But I do like fiction that evokes time and place well, so I’m glad that this one did that for you. And I always respect authors who innovate with the genre. I’m glad you enjoyed this one and I might give it a go. I was actually surprised how much I liked this, as I like you, am not a great fan of the time travel concept, but along with James Renner’s ‘The Man From Primrose Lane’ earlier in the year I’m becoming quite the fan of this crossover technique.